You may be aware of the fact that you should avoid junk food and stay away from oily or processed food to lose weight effectively. However, many people try everything and know the basic dieting rules but still find it difficult to lose weight. It may happen with you if you do not know about seemingly little things that make you gain fat. You may be trying to eat healthy, but certain factors can keep you from losing weight. Let's find out more about it. What you eat will have an impact on your waistline, but how you eat will also have a big role to play here. Here are some simple mistakes you may be making that keep you from losing weight. You may be gaining weight simply because you eat quickly. 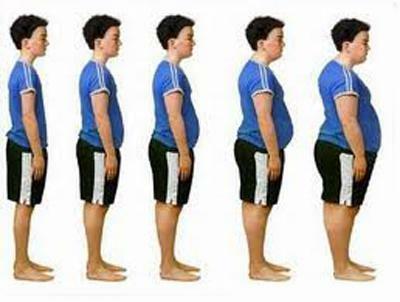 Many studies have also confirmed that eating your meal quickly can lead to obesity because it results in overeating. Your body takes some time to tell your brain that your stomach is full or you are no longer hungry. If you eat quickly, you would have eaten much more than you should until your body signals your brain that you are full. Be sure to chew your food thoroughly and take small bites to help cut the number of calories you take with each meal. Not drinking enough water is one of many seemingly little things that make you gain fat. Studies show that when dehydrated, many people cannot differentiate between hunger and thirst. It means that you may start to eat more thinking that you are hungry, but in reality, you may need to drink more water to prevent dehydration. If you feel hungry all the time, consider increasing your intake of water to see if dehydration is the underlying cause of trouble. You should drink a couple of cups of water before breakfast to limit the number of calories you consume daily. Even if you are no dehydrated, simply drinking more water may help reduce your calorie intake and support weight loss. Many people wonder why they are becoming fat even though they are eating clean. The truth is that even the healthiest food has calories and going overboard may lead to fat gain. You have to educate yourself about portion control and learn to eat everything in moderation. Consider eating in smaller plates and bowls because it may keep you from eating more. Eating in larger plates can make you think that you are having a small serving of food, which makes you eat more. Many people do not realize how many calories they are consuming when they opt for soft drinks and other beverages. The problem is that your brain can register calories from foods, but it fails to do it when you drink beverages. It means you may end up getting more calories from your drinks than you get from your meals. It can lead to a caloric surplus that would make you gain weight. Try to drink more water because it contains zero calories and limit your intake of other beverages to support weight loss. Not eating enough fiber is one of many seemingly little things that make you gain fat. Eating more fiber promotes satiety and prevents overeating. 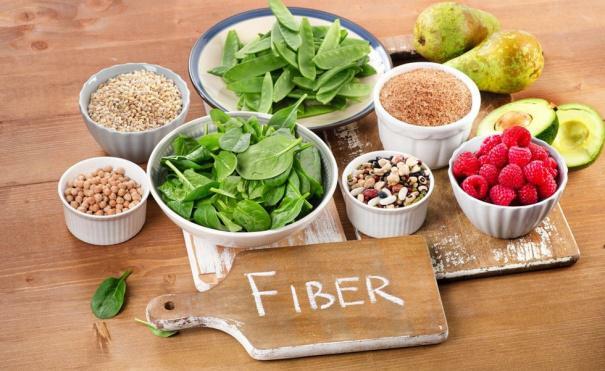 Studies show that you can lower your calorie intake by 10% if you eat an extra 14g of fiber a day. Include beans, legumes, fruits and veggies in your diet to meet your daily requirement of fiber. If you socialize a lot, you may be eating too many calories without even realizing it. Most social situations involve food and even alcohol that can make you eat additional calories. Some studies have also shown that you are likely to eat more if you are sitting with someone who eats a lot. Moreover, you may end up eating unhealthy food when socializing that can also sabotage your weight loss efforts. Living a sedentary lifestyle is a surefire way of becoming fat; in fact, you may put on pounds if your job involves sitting for 9-11 hours, which is actually quite average in western countries. Long periods of sitting may seem harmless but you may increase your risk of obesity and chronic diseases by sitting idle for long enough. 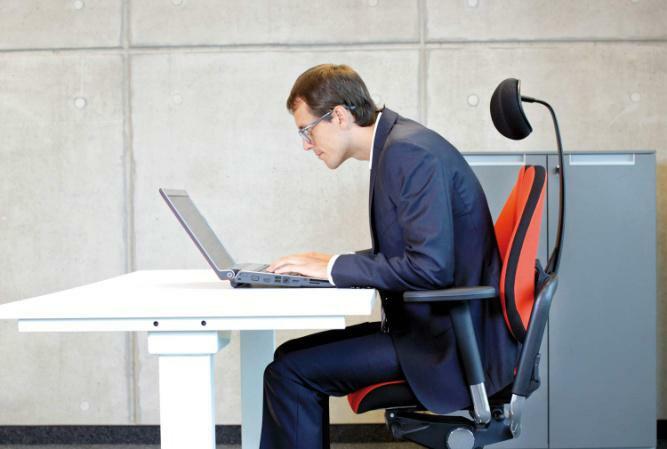 A study has found that sitting longer than 10 hours per day may increase your risk of an early death by 34%. Many people think they would get fat if they sleep a lot. It is not always true because not getting adequate sleep can promote obesity. Inadequate sleep would lead to hormonal imbalance that would lead to fat gain. Studies show that people who sleep fewer than 5 hours a night are at a greater risk of becoming fat. Not having a set mealtime can also be one of seemingly little things that make you gain fat. You do not have to worry much about delaying a meal occasionally, but eating at irregular times can prove harmful to your waistline. Having a regular mealtime makes you feel less hungry and fuller after a meal. Sticking to a routine can also help you keep track of how many calories you eat daily. 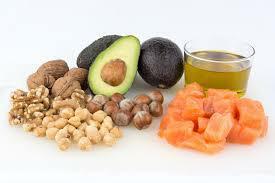 It is true that healthy fats are good for your heart, but foods that provide you with healthy fats also contain loads of calories. For instance, olive oil provides you with a good dose of healthy fat, but a single tablespoon of it contains up to 119 calories. Adding several tablespoons to your meals can actually make you become fat. Be sure to eat a moderate amount of healthy fats and also include fruits, lean protein, and veggies in your diet to maintain a healthy balance. Eating salad may seem to be a good thing to do, but salad dressing can ruin everything. Bleu cheese, ranch, and other common salad dressings contain more than 150 calories per serving. Therefore, you need to be careful with salad dressing to help lose weight effectively. I'm Exercising but Gaining Weight: What Happens? Does Drinking Red Wine Help with Weight Loss? Does Drinking Warm Water Flat Your Tummy?